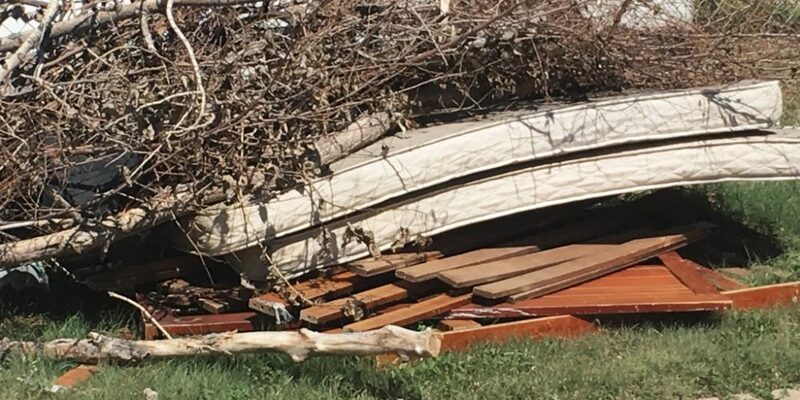 GARDEN CITY — Garden City’s annual two-week spring cleanup kicks off Monday, providing residents an opportunity to get rid of the clutter hanging around their homes and property. The free pick-up is for residential areas only, not businesses. 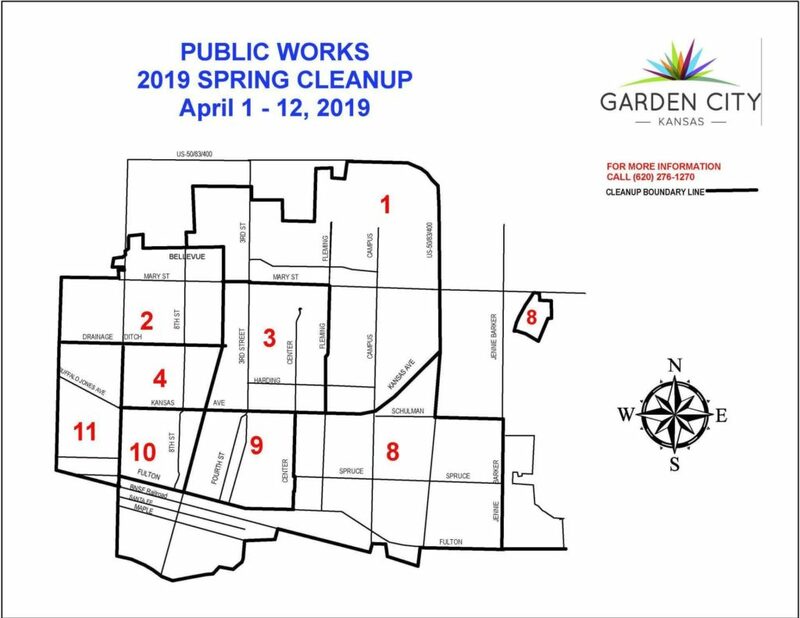 The cleanup continues through April 12, with the city broken up into eight zones, each with one day scheduled for pick-up. Fridays during the cleanup, April 5 and 12, are general collection days for picking up anything that was missed during a zone’s scheduled pickup day. 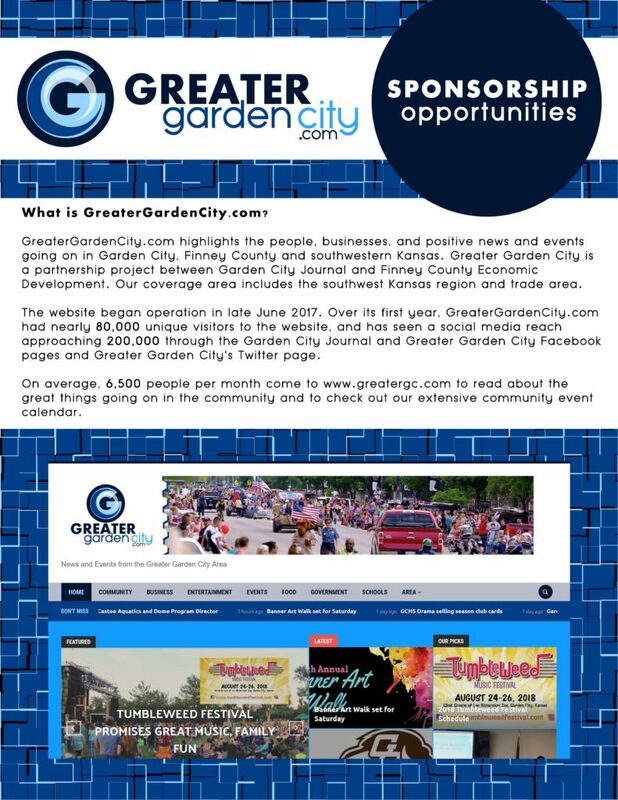 Garden City offers the cleanup once in the spring and once in the fall. Items for pickup must be placed next to the street curb. Items in the alley or beside a garage won’t be collected. Even if your trash is normally picked up in the alley, people should set items next to the curb. People are asked to separate trees, household furniture and other things into different piles because they go to different places. Appliances also go to a different place. The same rule applies for apartment complexes and mobile home parks. Residents of those locations should check with park or complex management because most have an area designated for use during the cleanup. The city recommends putting all items for collection out to the curb the day before the scheduled pickup day. The city is divided into eight collection areas throughout the cleanup. 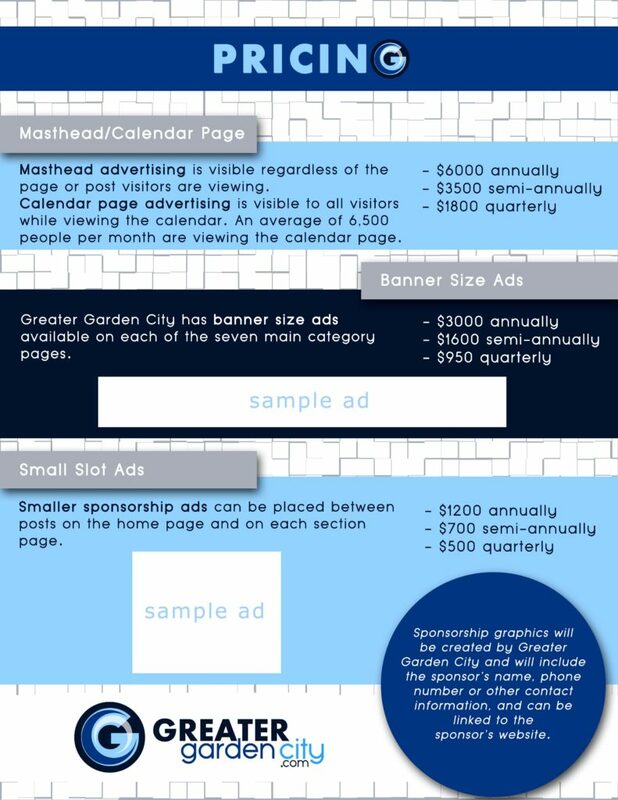 See related map for corresponding date, or visit the City of Garden City’s website at www.garden-city.org/services/spring-fall-clean-up. 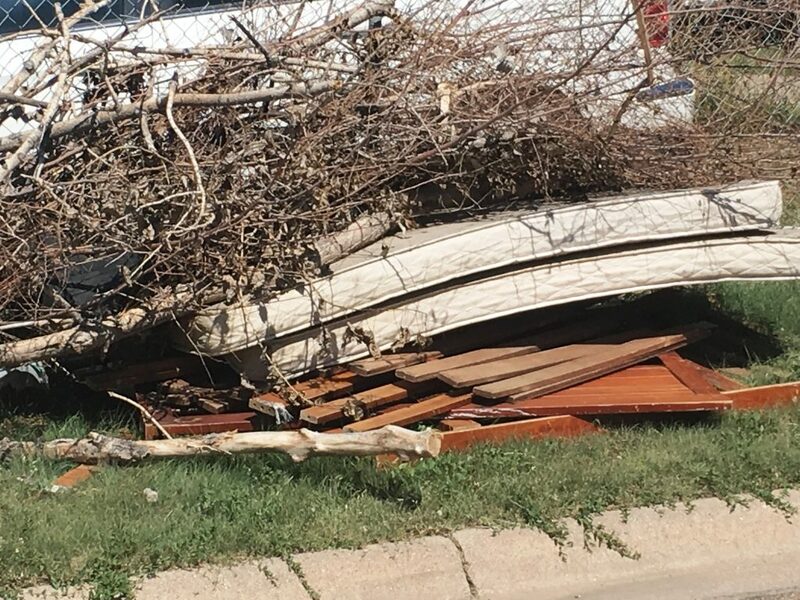 Because of landfill regulations, tree trimmings (no longer than 8 feet) need to be separated into one pile, old furniture and boxes into another, and old appliances into a third. One truckload of tree branches/brush is allowed per home. The city won’t pick up grass clippings, leaves, large quantities of concrete, bricks or sod, vehicle motors, batteries, liquid paints, hazardous waste materials, petroleum products, shingles, roofing material, or any waste by a contractor for tree trimming or home remodeling. Contractors are responsible for removal service. If a city truck has gone by an area and picked up some items, but not all of them, it does not mean the city is finished in the area. Each truck is designated to pick up certain items such as appliances, tree limbs or miscellaneous items. All tires and rim removals will be charged back to the address from which they were collected. Appliances with refrigerants, such as refrigerators and air conditioners, will not be collected unless arrangements are made with the street department, and the unit has been de-charged. The street department does not have the capability to de-charge them. A copy of the certification must be attached to each unit. City crews will leave notices on any appliances that do not have the certification attached to them. Residents may call 276-1270 any day during the clean up to make arrangements to have appliances picked up after they are de-charged. Special care should be taken to ensure that old refrigerators and similar appliances are child-proofed by removing or tying doors shut to prevent potential mishaps. The Household Hazardous Waste facility will be open so residents can drop off hazardous materials from 8 a.m. to noon Saturday. For more information, contact the street division at 276-1270.